Serial entrepreneur Richard Walton started AVirtual in 2015, after he had struggled to find a great virtual PA to help him manage his busy life. He quickly realised that he probably wasn’t alone, and that Cape Town is the perfect city for providing virtual PAs to European and US clients. 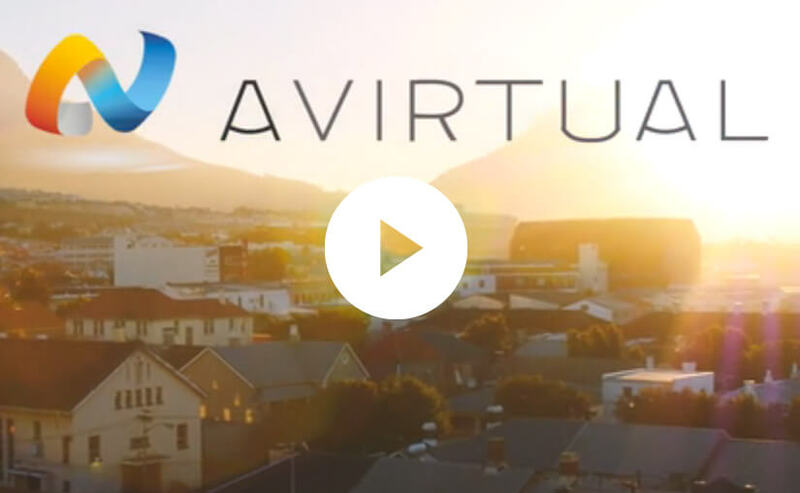 Since then, AVirtual has expanded rapidly and has helped hundreds of busy entrepreneurs lead more productive lives.